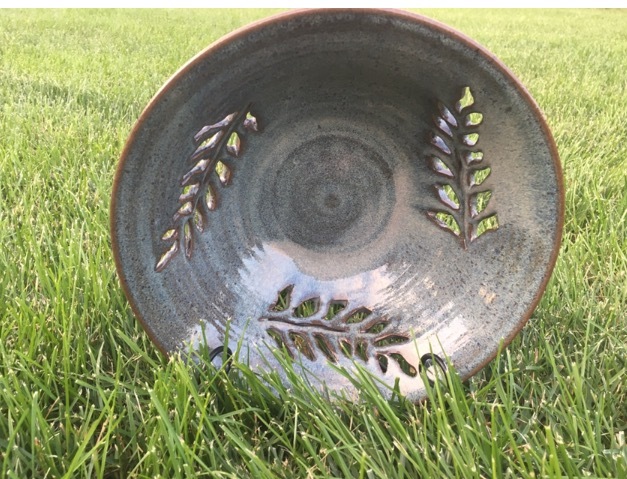 Jennifer Tulaney is a local potter who resides in Mechanicsburg, PA. She currently teaches Beginner and Intermediate Wheel Throwing at the Mechanicsburg Art Center. 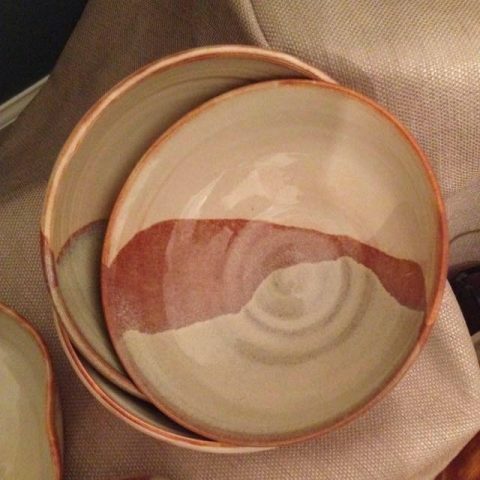 Jen has been creating useful, everyday pieces on the wheel for 11 years. 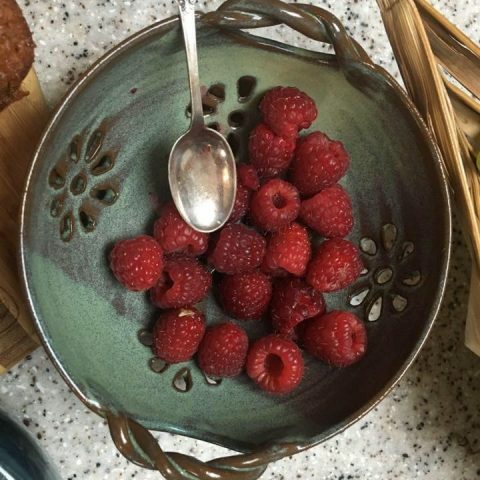 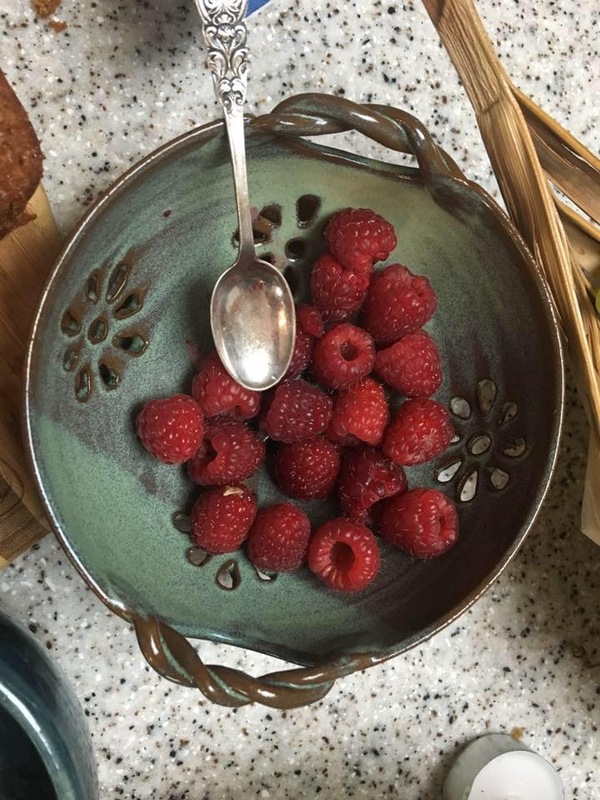 She creates practical and functional pieces that can be used in everyday life – like sponge holders, chip and dip bowls, and berry bowls. 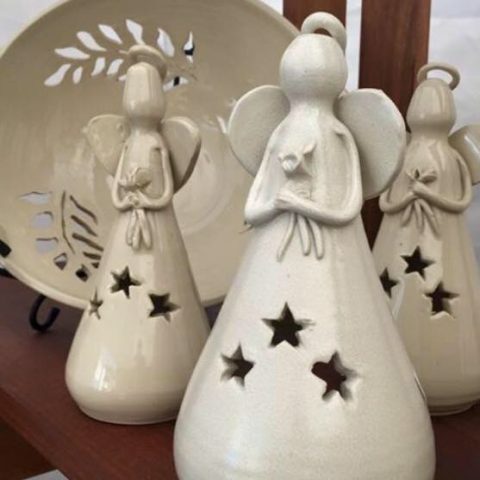 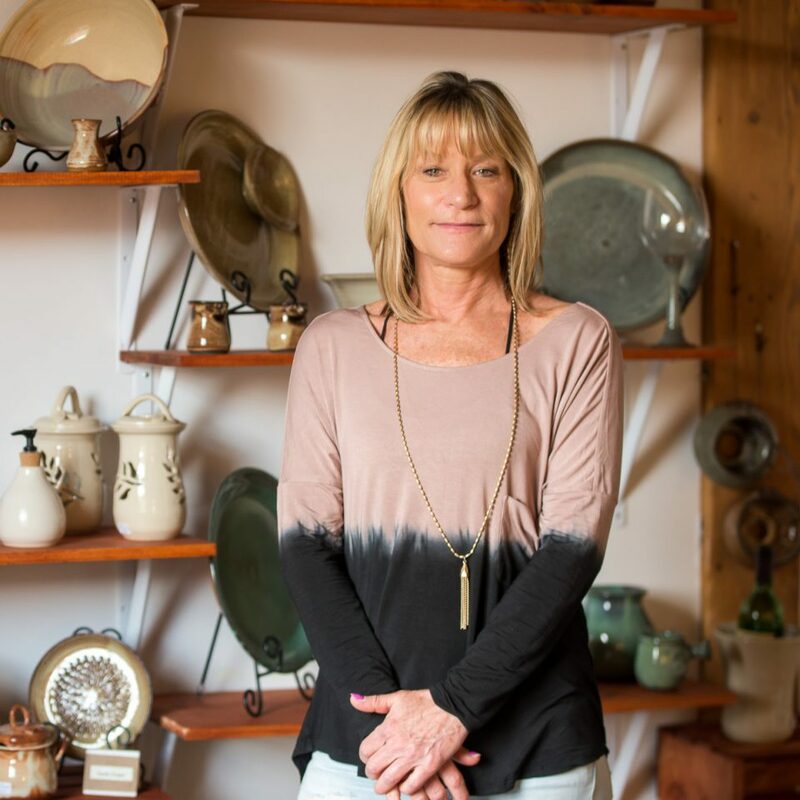 She features her pottery in art shows throughout Central Pennsylvania. To view her work and see new postings about art shows and classes.